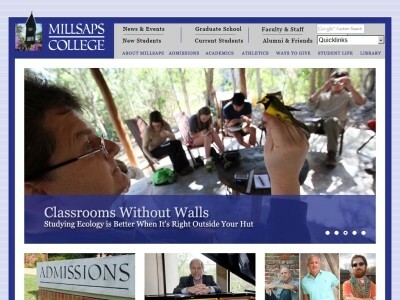 Review: Millsaps College is a private liberal arts college located in Jackson, Mississippi. Founded in 1890, the college is recognized as one of the country's best private colleges dedicated to undergraduate teaching and educating the whole individual. Millsaps is affiliated with the United Methodist Church and is home to approximately 1,200 students. 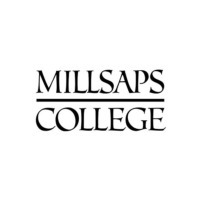 Location & access map for "Millsaps College"